Explore a remote Peruvian Amazon region--one of the World's most pristine and biodiverse wilderness frontiers. Tour guests will stay in LPAC’s Amazon Explorer Platforms. Each platform can be arranged with a standard double bed, twin single beds, or 2 sets of bunk beds. Tour prices include accommodation, all meals, snacks and refreshments, airport transfers, transport to and from LPAC (car and boat) and daily guided activities. 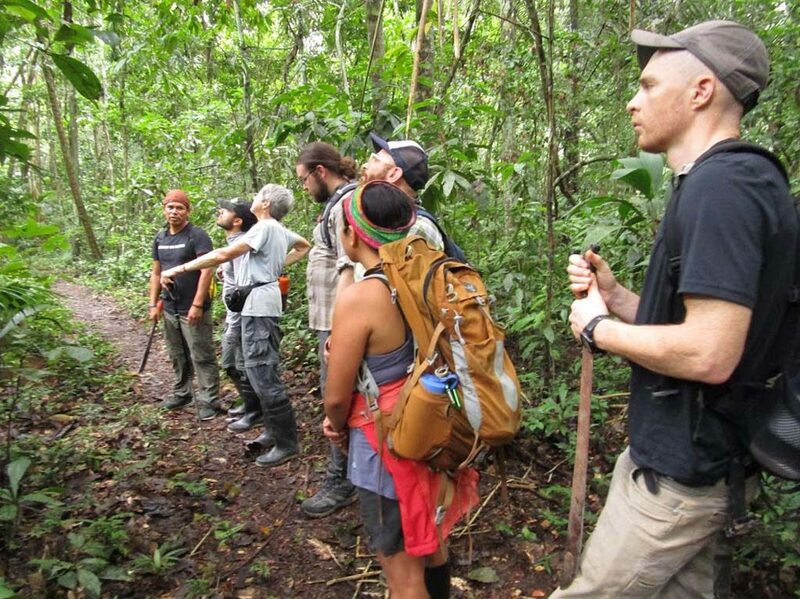 Groups and courses will stay in LPAC’s Rainforest Researcher Platforms. Prices do not include additional needs that groups might have, such as specialized guides or activities. Please inquire.